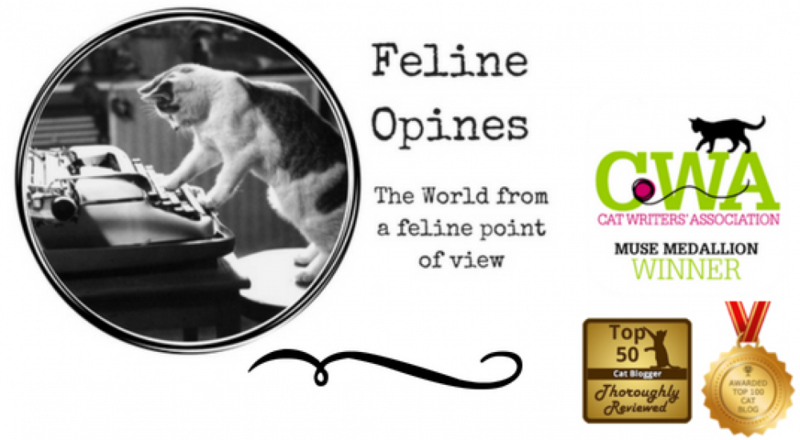 This entry was posted in cat behavior, Cat blogs, Cat writers, cats, kittens and tagged Al, Alberto, cat cafes, cat grass, cats and music, Japanese cat cafe, Katzenworld, Mewsical, people should act more like xcats, The Kitten Covers, Traveling cats by Feline Opines. Bookmark the permalink. Whoa! Love the Public Enemy cover. I’m a kitty DJ—DJCK—and music is my forte. Wow, never met a feline DJ- meow! !